Why Is Summer Bad for Car Batteries? You might think that your car battery’s worst enemy is Old Man Winter. In fact, vehicle batteries are almost more likely fail in the summer, but it doesn’t have to happen right in the middle of your big road trip. Before vehicles became increasingly compact under the hood, there used to be plenty of space for air to flow and help cool hard-working components, like the battery. The operation of a battery relies on a chemical reaction, so temperature plays a big role in how it performs. Heat accelerates chemical activity, and it can also accelerate internal cell corrosion. If you live in an extremely hot city that faces above average temperatures all the time, that heat is going to permanently damage the capacity of your battery. In short, extreme heat decreases the lifespan of your battery. Remember that batteries are also working harder in the summer as they fuel our stereo and our AC, so we’re asking it do more—and get hotter—at the very time it needs to cool down and do less. The good news is, we’ve got a test for that. You don’t actually have to wait for your battery to suddenly die on you while you’re on Day Three of a two-week vacation. 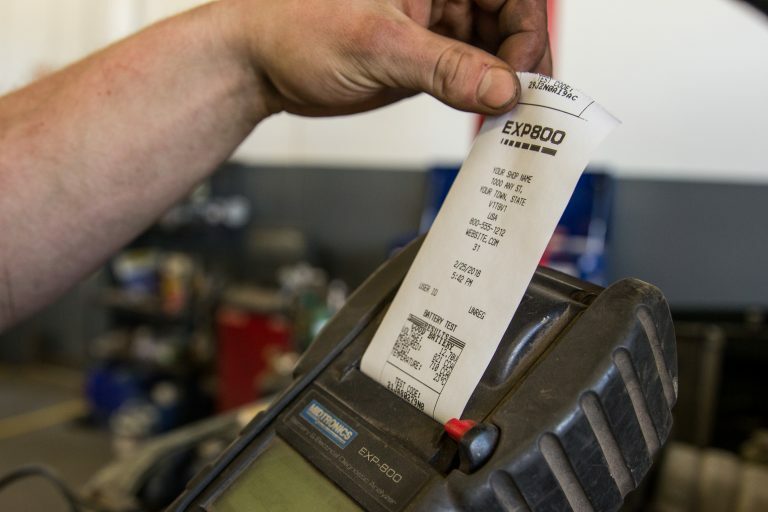 Our battery testers offer up a print out that we attach to our True Service Inspection. That printout will tell you the results of your battery’s cold crank, and we can more or less predict when that battery’s going to fail. While most car batteries last about four years, you can help inch some to the finish line, especially in summer, by keeping the stereo off when you’re parked on the side of the road, for example, so you’re not draining the battery unnecessarily. Some manufacturers say a battery’s ideal operating temperature is about 26 C. On days when the community you’re in peaks above that temperature, take steps to park in the shade or the garage if you can. In fact, you won’t even have to be that sensitive to the smell to know something’s amiss. 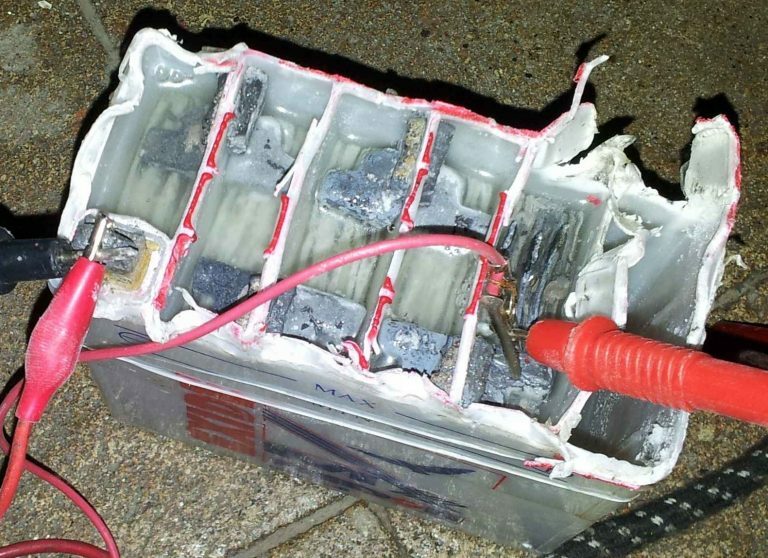 Failing batteries often carry the pungent odour of rotten eggs. If that smell presents itself under the hood, it’s probably time to replace the battery. 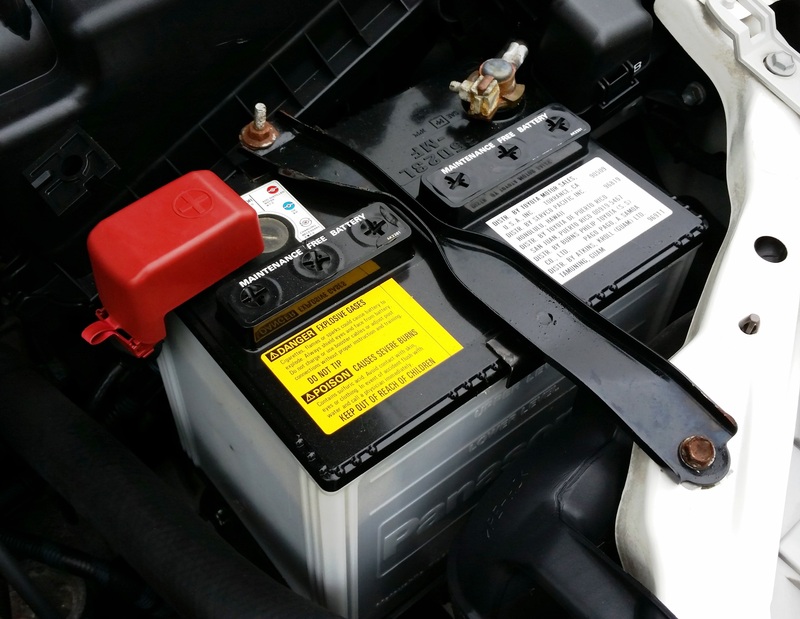 If you haven’t noticed any smells but you have suspicions your battery is nearly dead, read our post How Can You Tell if You Need a New Battery? If you’re in the thick of summer and not sure how much life is left in your battery, bring it into the experts at Kal! We’ll perform a FREE battery test so you know for sure, and can carry on with peace of mind. Visit one of our Kal Tire locations near you!